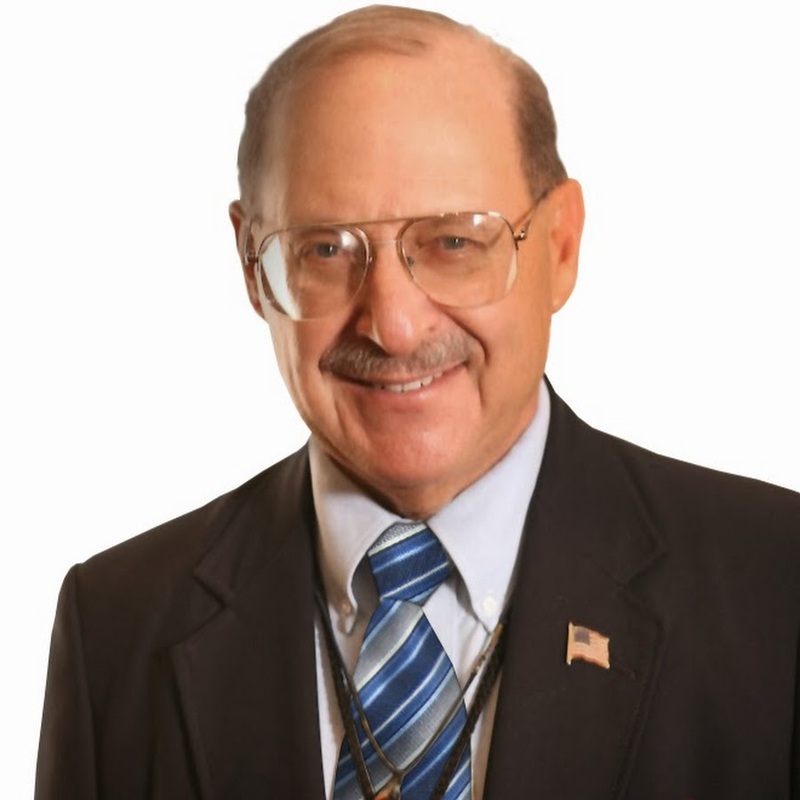 Dr. Joel Wallach from the Dead Doctors Don’t Lie Radio Program is a licensed naturopathic doctor, veterinarian, and a pathologist. He’s written more than a dozen books and recorded the famous cassette tape from the 1990’s titled: “Dead Doctors Don’t Lie,” which sold over 40 million copies. 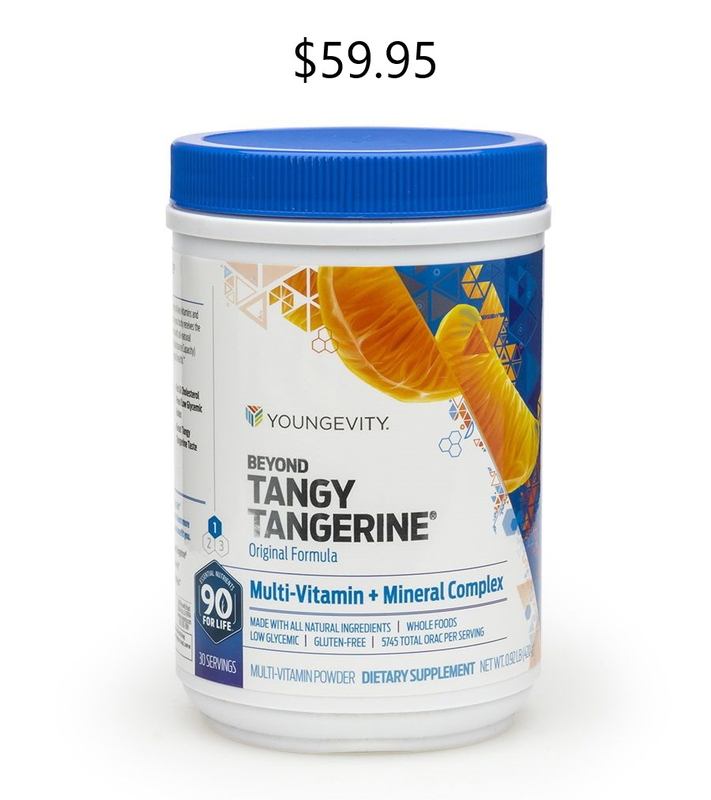 Along with his children, he founded Youngevity in 1997 as a means for people to receive the 90 Essential Nutrients in a high quality and affordable form. 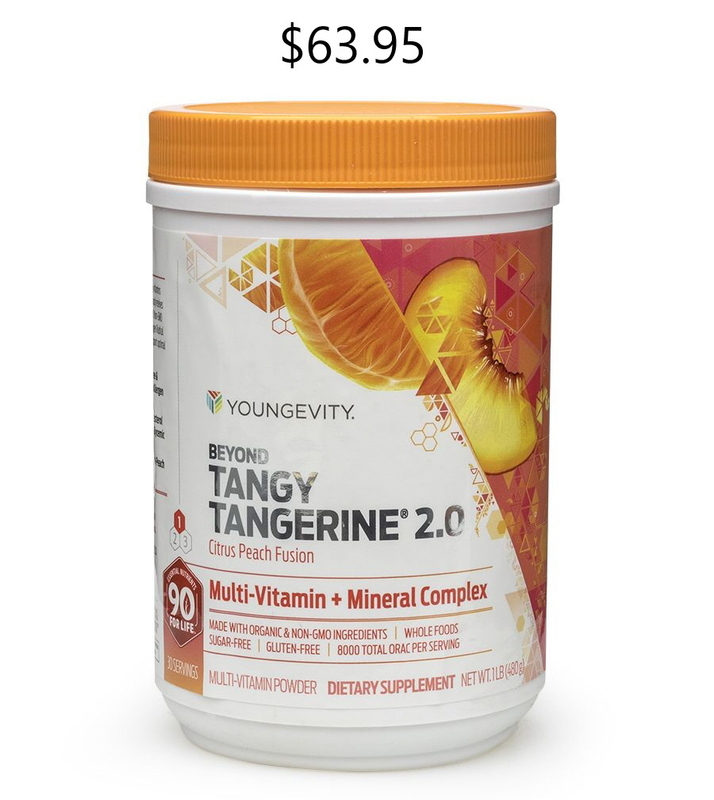 Dr. Wallach says on his radio program that on the Youngevity weight-loss program, a person can lose from � a pound to 2 pounds per day. 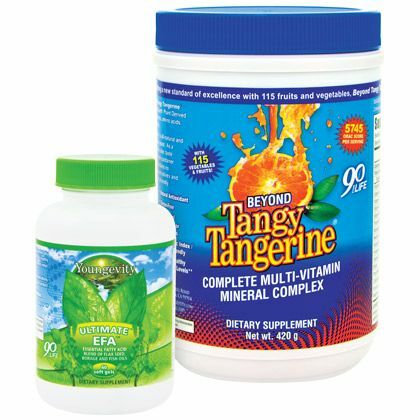 And the magic is that when you stay on the 90 Essential Nutrients, you’ll never gain the weight back! 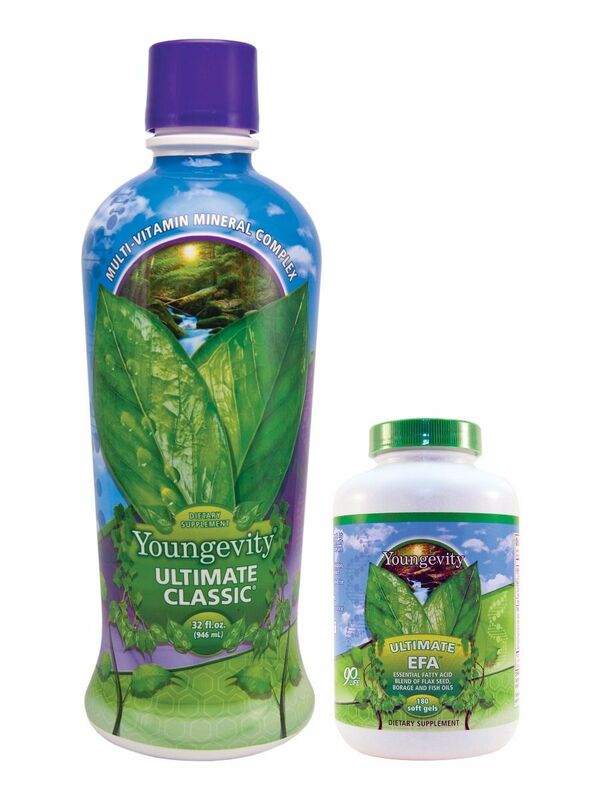 Just look at the difference the 90 Essential Nutrients made for Brandon of Alive Youngevity. 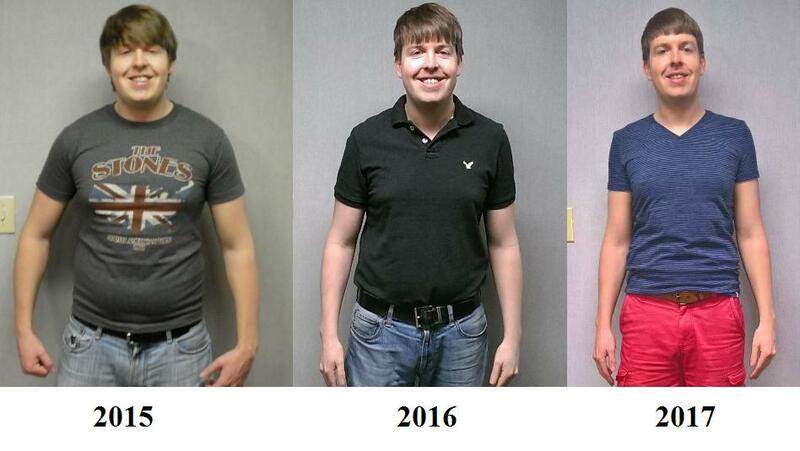 The pictures show him before he started Youngevity, a few weeks after starting, and what he looks like more than a year later! Through his research, Dr. Wallach found that there are 90 essential nutrients that all vertebrates must have every single day in order to avoid developing a nutritional deficiency disease. 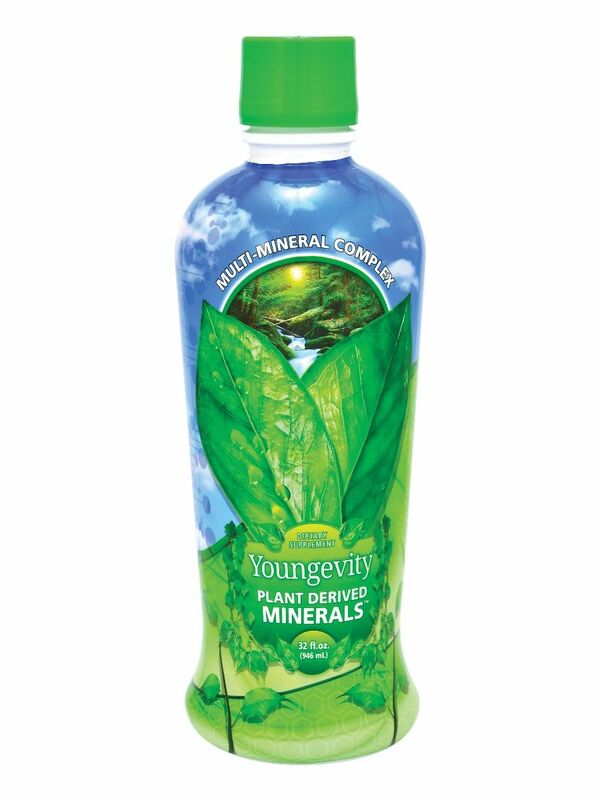 YOU CANNOT get all of the vitamins and minerals you need simply by “eating healthy.” Studies show that U.S. agricultural soil has been depleted of minerals by 85% over the last 100 years. Another study published December, 2004 in the Journal of the American College of Nutrition showed that between 1950-1999, 43 different fruits and vegetables showed a steady decline in protein, calcium, phosphorus, iron, riboflavin (vitamin B2), and vitamin C (and probably everything else). The fruits and vegetables that you eat today are MUCH LESS nutritious than the ones eaten by your parents or grandparents! 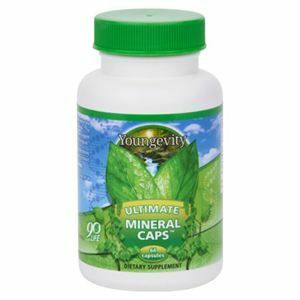 As a result, we all must supplement daily with the 90 Essential Nutrients. 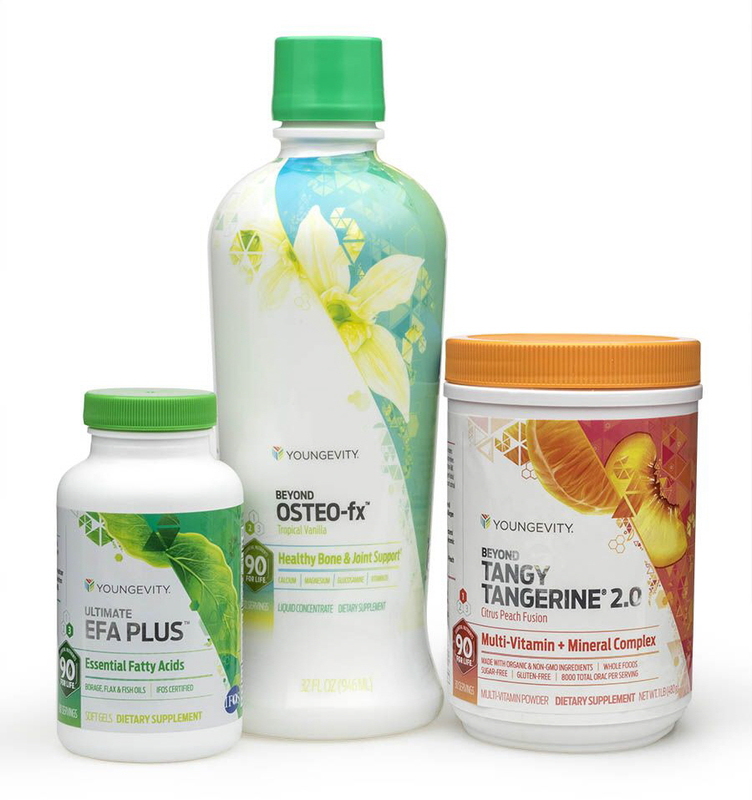 How to Lose Weight with Youngevity! We may call you back from a different number.